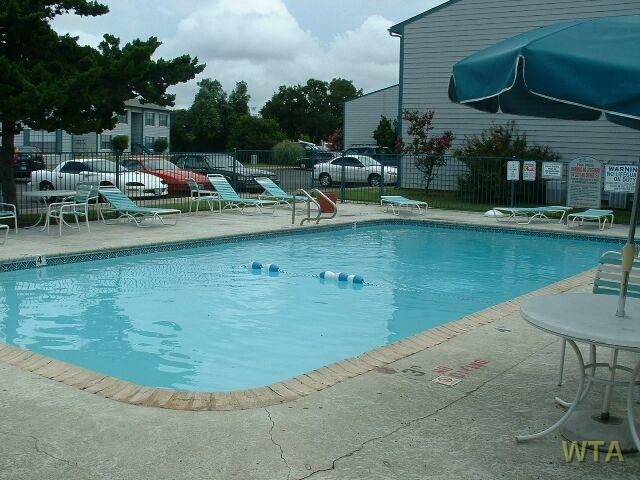 The Verandah Apartments community is located in San Marcos, Texas. As an active, friendly and affordable community, we are pet friendly and always welcome great people! We are located conveniently close to all of the essential area staples: Texas State University (just over 1 mile), Tanger Outlet Center at San Marcos (6 miles), and the cool and exciting Schlitterbahn Water Park! Visit our office and let our friendly staff show you around.